Do you know why we have councillors and what’s involved in the role? Have you noticed that this is changing? What might councillors do differently to help communities do more for themselves? How do you think we can attract the next generation of councillors? 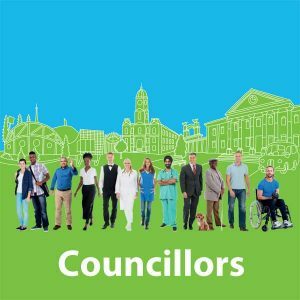 Help us to determine the future role of the councillor in Kirklees and share ideas about how we can support councillors to be strong representatives of their communities. How should we do democracy here in Kirklees? Join the debate to help us find out.